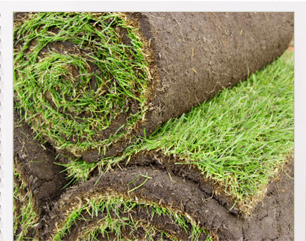 From the smallest back yard to the largest commercial estate, we supply and lay the highest quality turf products available. 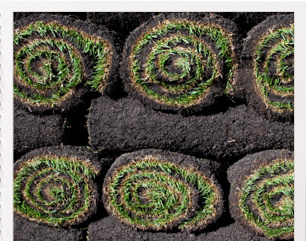 All turf is purpose-grown and seed-sown which is cut daily to ensure that it reaches you in perfect condition. 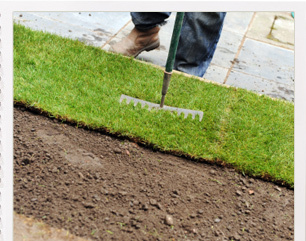 Soil is raked ready for turfing. 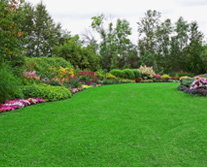 There are different types of turf available for residential and commercial properties, plus if your home garden is more ornamental than practical there is specific turf available to suit these requirements. 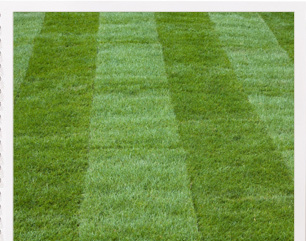 At Deller and Sons we ensure the very best turf is chosen suitable to your needs and requirements. 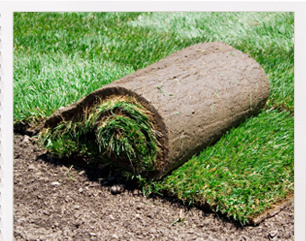 Once your lawn has been completed we will return after three weeks to roll then mow your lawn. 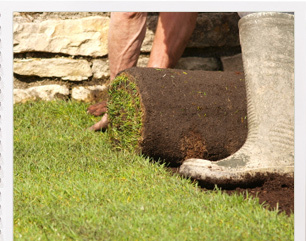 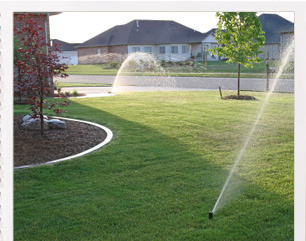 This service is included as part of our turf-laying service.